Knowsley Flower Show is once again returning to the beautiful grounds of Court Hey Park where we’ll be celebrating the 50th anniversary of the incredible moon landing and supporting the Year of the Environment. As the largest free horticultural show in the North West, there are more than 100 classes you can enter. There will be all of the popular classes you can enter that are suitable for all ages and levels of abilities and experience, including general cut flower classes, pot plants, crafts, and vegetables. There are also some classes you can have fun in and get really creative with including ‘bizarre shaped vegetable’, ‘constructed vegetable’ (knitted, created using origami, made out of clay etc. ), ‘miniature garden’, and floral art and homemade cakes to depict the moon landing. Have a look at all of the classes and see what you would enjoy taking part in. You don’t need to be a keen gardener to enjoy Knowsley Flower Show; it’s a great day out for everyone in the family. There will be plenty to see and do, including live music, crafts, a bouncy castle, ‘military inflatables’, zorb balls, fair rides, face painting, and more. When we say the whole family can enjoy Knowsley Flower Show, we mean the whole family! Your canine friend is invited to take part in the Merseyside Fun Dog Show to take part in fun activities including ‘retrieve the sausage’ and ‘the waggulator’. Of course there’s the beautiful floral marquee holding more than 400 exhibits to admire. Bursting with colour and creativity, it’s the star of the show. 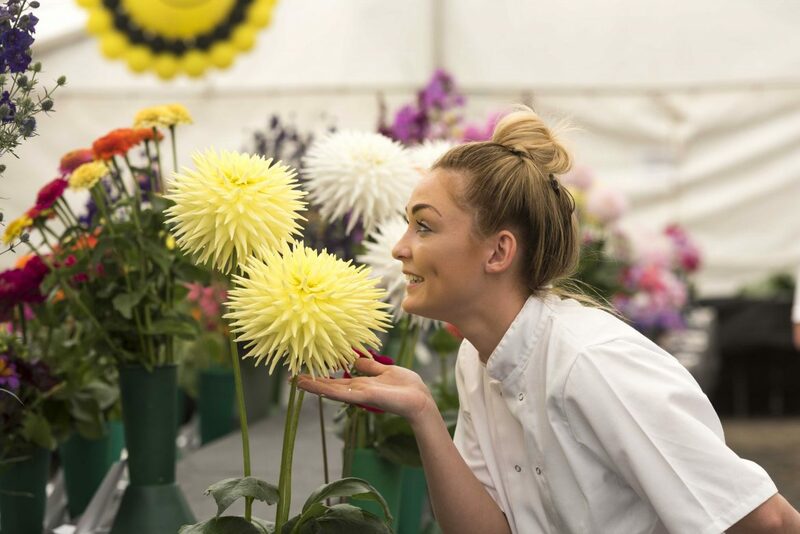 Knowsley Flower Show takes place on Sunday 4 August from 11am to 5pm. Download a schedule. For the past five years, Court Hey Park has also been home to the Feelgood Festival during the weekend of Knowsley Flower Show. Every year it’s a weekend of fun, flowers, and feeling good! There are plenty of activities organised for the day, suitable for all energy levels. There will be physical activities to get your heart rate up such as dancing and martial arts, and also calmer activities to de-stress you such as yoga and drawing. New for this year is local poet Curtis Watt who will be around to do energetic poetry sessions based on the environment, and health and wellbeing. Also coming to the festival for the first time is professional cartoonist caricaturist, Brooksie, who can draw you funny cartoon and caricature art for you to keep as a unique memory! Feelgood Festival takes place on Saturday 3 August from 11am to 5pm. 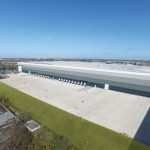 Both events are free to attend and parking is available on-site at Court Hey Park both days; it’s £2 to park at the Feelgood Festival and £4 at Knowsley Flower Show – please bring change as parking is cash only. Find out more about both events.